Oil output has doubled in the state since the start of 2010, from 160,000 to 320,000 barrels per day, primarily due to fracking for tight oil. Oklahoma is part of the Caney and Woodford Shales, which are sites of drilling and fracking. The state also has thousands of injection and disposal wells, which have been linked to a 5.7 earthquake in the state in 2011. Click here for an interactive map of oil and gas wells. 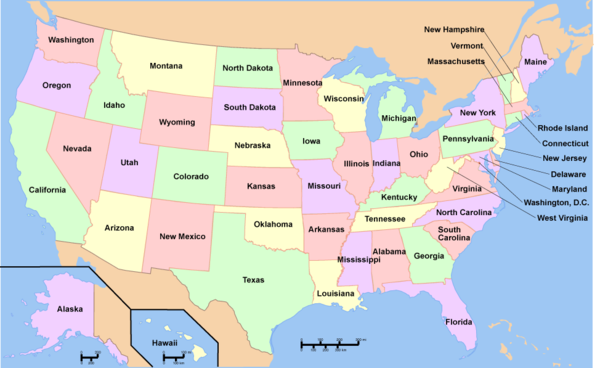 In 2009, the state had more than 32,000 oil wells, almost 9 percent of the U.S. total. Continental Resources, the leading tight oil producer in the Williston Basin beneath North Dakota and Montana, revealed in 2012 that its next big target for development is an area southeast of the Cana play it has called the South Central Oklahoma Oil Province (SCOOP). It was estimated that in 2012, Oklahoma had fracked 2,694 wells. According to the U.S. Energy Information Administration (EIA), there are three prospective shale plays in the state: the Ardmore, Arkoma and Cana basins, all of which contain parts of the Woodford formation. The Mississippian is also a tight oil formation. Click here for an interactive map of disposal wells. 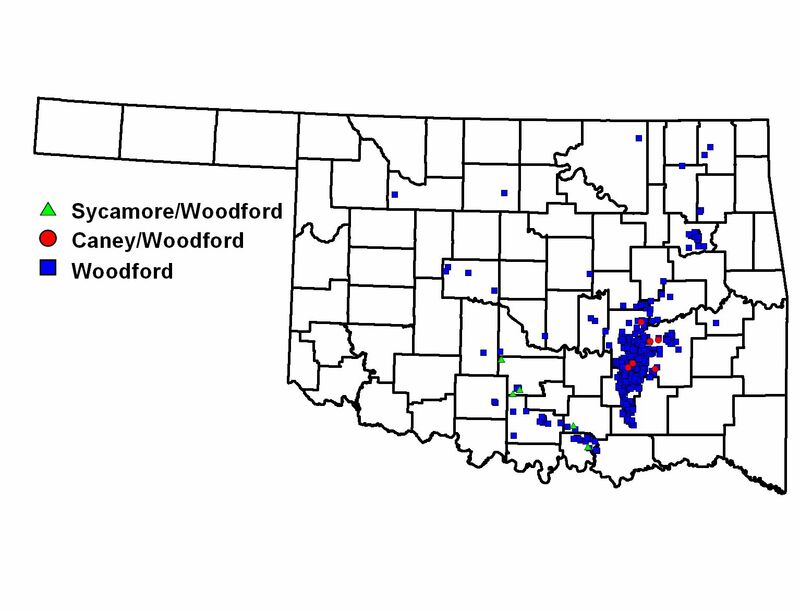 As of 2012, there are an estimated 11,000 private and commercial injection and disposal wells in Oklahoma. Each year those wells are injected with billions of gallons of oil and gas wastewater, according to the Oklahoma Corporation Commission -- 8.8 billion gallons of wastewater in the last two years. The Corporation Commission says they have not tallied the amount of water injected through private wells. In July 2012 it was reported that Oklahoma officials ignored advice about injecting water into faults, to maintain production of oil and natural gas. In October 2013 a drilling wastewater operator ceased injections at Oklahoma's Love County Disposal Well after a series of earthquakes. Injection began Sept. 3 and the earthquakes started Sept. 17 in the area near the Texas border, about 100 miles north of Dallas. The strongest was magnitude 3.4. Oklahoma had 580 earthquakes in 2014 that registered 3 or more on the Richter scale. This was a 500 percent increase in Oklahoma earthquakes over 2013. In December 2015 state regulators shut down 7 waste disposal wells. In January 2016 Oklahoma was hit with a dozen or so earthquakes in less than a week. As a result Oklahoma Corporation Commission ordered a number of injection well operators to limit their wastewater disposals. Oklahoma experienced more than 800 earthquakes in 2015 that had a magnitude 3.0 or greater. Click here for an interactive map of spills, leaks, and other drilling incidents. A 2009 and 2010 report from the EPA Water Quality Protection Division lists concerns the agency has with the state's injection well program, including inaccurately reported data and operators injecting for years without valid permits. Ultimately the report recommends the Corporation Commission in Oklahoma take immediate actions to fix "critical problems." Between October and June 2012, the U.S. Occupational Safety and Health Administration (OSHA) Oklahoma City reported nine work-related deaths in the oil/gas industries and three people who were injured in a drilling rig fire. In response, OSHA, the state Department of Labor, and the Mid-Continent Exploration & Safety Production Network asked Oklahoma’s oil and gas exploration and production companies to stand down and stop operations for a meeting on safety issues. In July 2011 the Oklahoma Corporation Commission was established to regulate hydraulic fracturing of oil and gas wells as a well completion operation. The Commission’s environmental protection rules were set up to address various aspects of well completion, and compliance with the rules is assured through inspection, reporting, investigation, and enforcement mechanisms. In May 2015 Oklahoma lawmakers followed Texas's lead and voted to place a ban on local fracking bans. As of May 26, 2015 Oklahoma's governor was deciding whether or not to sign the bill. In May 2012 it was voted that Oklahoma oil and natural gas producers would to forced to disclose the chemicals used in their hydraulic fracturing operations under new rules set to go into effect July 1, 2012. Oklahoma Governor Mary Fallin signed off on the rules, which were approved by the Oklahoma Corporation Commission. Companies will report directly to the commission or use FracFocus.org. As of January 2014, operators of all oil and gas wells in the state must report the chemicals used in hydraulic fracturing either directly to the website FracFocus.org or to the Oklahoma Corporation Commission, which will add the information to the FracFocus database. In September 2013 it was reported that the Oklahoman government would join Alabama, Montana and Alaska in protesting Bureau of Land Management plans to regulate hydraulic fracturing on federal land. From 2010 to July 2014 drillers in the state of Oaklahoma reported using 1,465.68 gallons of diesel injected into 23 wells. The Environmental Integrity Project extensively researched diesel in fracking. The organization argues that diesel use is widely under reported. ↑ John Kemp, "Oklahoma is next destination for shale revolution," Reuters, Oct 21, 2013. ↑ 2.0 2.1 2.2 Jennifer Loren, "Oklahoma Oil And Gas Injection Regulations Come Under Fire," Oklahoma Six, Feb. 21, 2012. 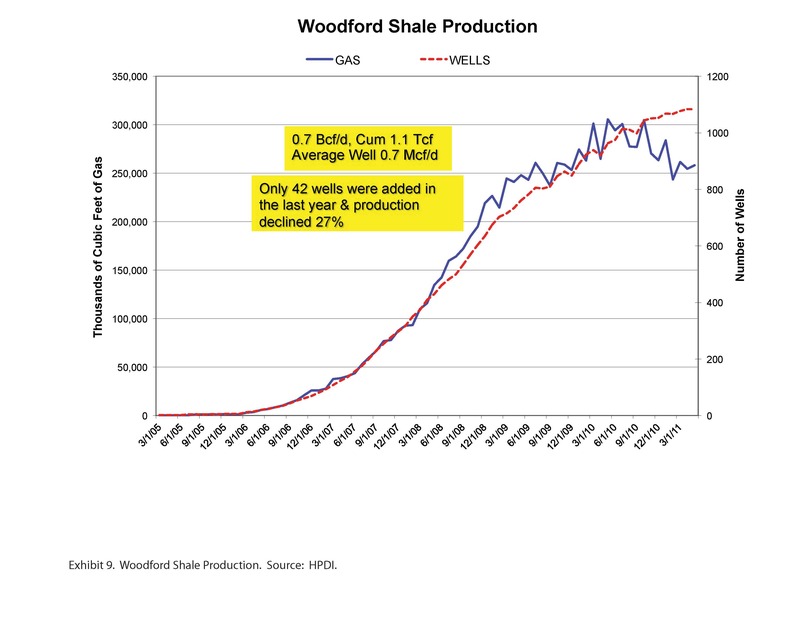 ↑ 4.0 4.1 4.2 John Kemp, "Oklahoma is next destination for shale revolution," Reuters, Oct 21, 2013. ↑ 5.0 5.1 "Fracking by the Numbers" Environment America, October 2013. ↑ [Okla. officials ignore advice about injecting into faults] E&E, July 25, 2012. ↑ Mike Soraghan, "Okla. disposal well shuts down after tremors," E&E, October 2, 2013. ↑ "Earthquake in Oklahoma: Fracking and the Quake Epidemic (500% Increase)" John Paul Brammer, BNR, December 29, 2015. ↑ 19.0 19.1 "This One Suit Could Take Down Oklahoma’s Oil And Gas Industry" Samantha Page, Think Progress, December 11, 2015. ↑ "12 Earthquakes Hit Frack-Happy Oklahoma in Less Than a Week" Cole Mellino, EcoWatch, January 5, 2016. ↑ "Safety groups ask for Okla. oil, gas stand downs," AP, June 19, 2012. ↑ "Oklahoma Lawmakers Pass Measure Preventing Local Fracking Bans" Joe Wertz, National Public Radio, May 26, 2015. ↑ "Oklahoma approves fracking disclosure rules" Jay F. Marks, NewsOk, May 29, 2012. ↑ Adam Wilmoth, "New disclosure rules target chemicals used in fracking," NewsOK, January 1, 2014. This page was last edited on 6 January 2016, at 01:26.